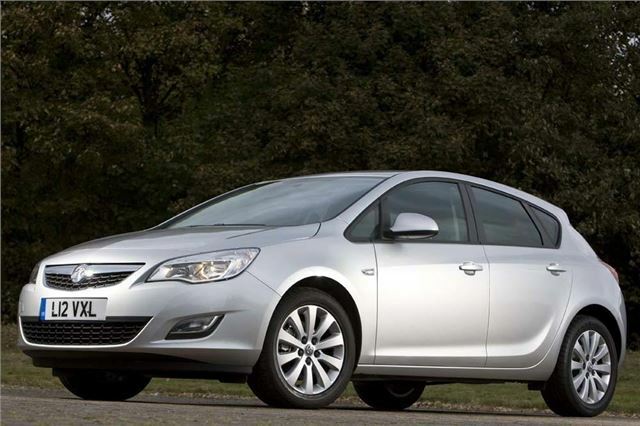 Vauxhall has launched a new Astra ES Tech, which is squarely aimed at similarly-priced rivals from Ford and Volkswagen. Starting at £18,110 for the 140bhp 1.4-litre Turbo model, the ES Tech comes as standard with a CD500 Satnav system (including CD player, MP3, USB, iPod control, seven speakers and aux-in socket), Bluetooth, a DAB radio, 17-inch alloy wheels and air conditioning. This adds to the standard equipment of curtain airbags, ESP, daytime running lights, cruise control and steering wheel-mounted audio controls. For diesel buyers, the Astra ES Tech is available with the 125bhp 1.7 CDTi engine with sub-120g/km emissions and is one of Vauxhall’s growing range of ecoFLEX models. At £19,530, the ES Tech ecoFLEX gains key items of standard kit over Ford’s excellent new Focus including sat nav and cruise control. Performance is adequate with a 0-60mph time of 10.7 seconds with a combined fuel consumption of 62.8mpg.